 Reliability UK, an international learning and networking conference geared towards UK reliability, maintenance and asset management professionals, will take place at Manchester’s Old Trafford Centre on Wednesday 26 September, 2018. The event is dedicated to sharing best practice approaches across a spectrum of reliability tools from condition monitoring, lubrication and reliability modelling right through to training, human observation and teamwork. The conference will also address reliability from business and corporate social responsibility perspectives. Thought leadership for maintenance and reliability professionals. TelLab has developed Reliability UK as part of its commitment to thought leadership for maintenance and reliability professionals. “We understand the crucial role of reliability leaders in industries such as aviation, power generation and manufacturing. Their dedication protects lives, ensures business continuity and allows consumers to avail of vital products and services without interruption,” said TelLab’s John McGrath. As a leading ISO accredited oil analysis and environmental laboratory, TelLab, occupies a key position in oil analysis and fuel analysis for machine care, condition monitoring and predictive maintenance. Its clients include large-scale power generators, fleet operators, industrial manufacturers and food and pharma producers. As well as a focus on lubrication, the agenda will also include case studies from engineers in industry and subject matter experts talking about the latest developments in predictive modelling, data analysis, laser alignment, ultrasound, vibration monitoring and thermal analysis. 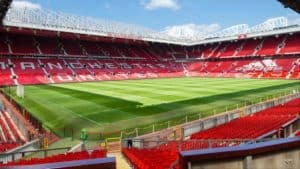 There will be networking opportunities to make contacts with industry peers, and an optional tour of Manchester United’s iconic home stadium during lunch break. In addition, an exhibition area will be dedicated to suppliers, showcasing their latest products and services, designed to help optimise asset lifetime and uptime.